In the rolling heat of the city strangers rush past each other every day without thinking, but what happens when we’re forced to engage with one another? 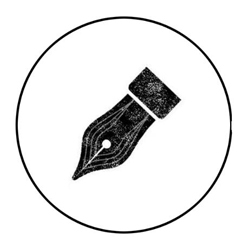 One Day On The Train is a short comic play about a man and a woman whose seemingly unconnected paths intersect on a tube train, with surprising consequences! Laura trained at the Birmingham School of Acting. Theatre Credits include I Love You, You’re Perfect, Now Change, Comedy News Hour, Alice in Wonderland, Don’t Blame it on the Wolf, Jane Eyre, Hedda Gabler, The Arabian Nights, Troilus and Cressida and Teechers. She has also featured in It’s All About You, Fiddles, Cheats and Scams and Tonight for ITV1 as well as 11 short films, including recent short The Sun Does Not Exist and award winning short Smoking Kills. 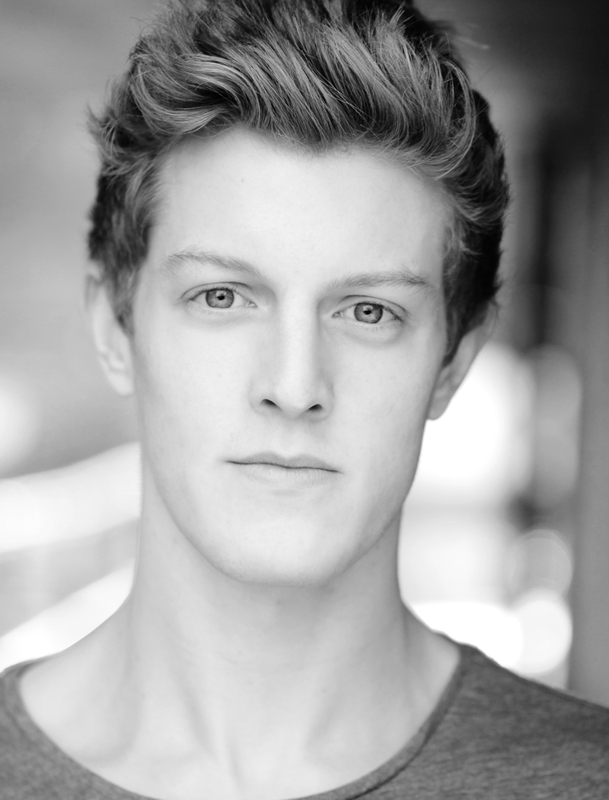 Ben Trained at Rose bruford college. He has done a range of theatre film and television. His recent credits include the uk film council film Top of the range with This is England’s Joe gilgun, Punk fairytale The Golden Boy (Liverpool Unity Theatre) and has just finished filming on BBC’s new series of Being Human. This is Bens first time performing at Southwark playhouse and he is really looking forward to working on these pieces of great new writing. Nick has recently returned from touring Italy in A Midsummer Night’s Dream playing the part of Bottom. Previous new writing performances include Things that Never Grew in the Garden at the Hampstead Theatre, The Shed at the King’s Head Islington and Soho Storeys at the Pleasance Theatre. Classical theatre roles include Athos in The Three Musketeers, Mercutio in Romeo and Juliet, Caesar in Anthony and Cleopatra and Malcolm in Macbeth. Nick is thrilled to be working on these new short plays at the Southwark Playhouse. 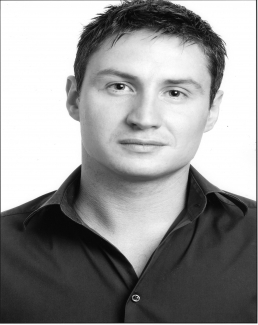 Robert has just graduated from The Oxford School of Drama, having previously studied biochemistry at Oxford University. Theatre credits whilst training include Oberon in ‘A Midsummer Night’s Dream’ (Blenheim Palace), Dan in ‘Dark Matter’ (Soho Theatre), and Pierre in ‘The Madwoman of Chaillot’. 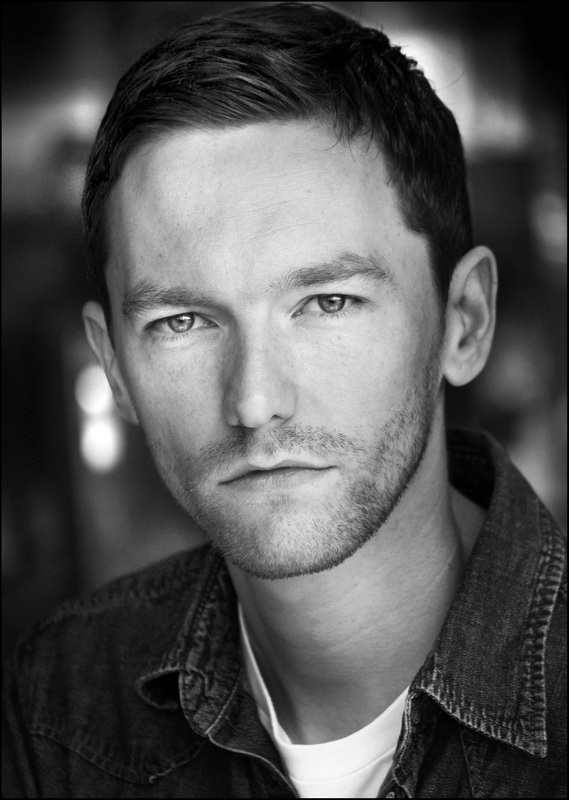 Robert is also a member of Oneohone Theatre Company; and experience before training includes Medvedenko in ‘The Seagull’ (Oxford Playhouse), Baby John in ‘West Side Story’ (Oxford Playhouse), and Wattmore in ‘The Night Heron’ (Edinburgh Fringe). With blood being thicker than water, you are bound to drown sooner rather than later. Alan’s most recent work includes this year’s Universal Pictures feature film A Fantastic Fear of Everything, in which he plays the part of Perkins the Community Support Police Officer. His TV work includes Little Miss Jocelyn for the BBC and The Amazing Dermot for Channel 4. Recent theatre – Kissing Sid James by Robert Farquhar (West End and New York); Danny’s Wake by Jim Sweeney (New End Theatre, Kings Head Theatre, West End and Edinburgh); Huge by Jez Butterworth (Kings Head and Edinburgh); Fen by Caryl Churchill (Sheffield Crucible); Far Away by Caryl Churchill (Sheffield Crucible); and Hamlet (Greenwich). 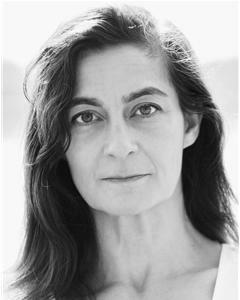 Myra has created many roles including in: Acorn Antiques (Theatre Royal, Haymarket), Cats (New London), Me and My Girl and Marilyn (Adelphi), Dear Anyone (Cambridge), Oh Kay and Funny Girl (Chichester), Evita (Prince Edward), Candide, Money, Summerfolk and The Villains Opera (RNT), Postcards from God (Jermyn Street), Sherlock Holmes the Musical (Exeter) Lust (Hornchurch). Other theatre includes: Jesus Christ Superstar and Les Miserables (Palace), Billy, Sweeny Todd and Oliver! (Drury Lane), The Boyfriend and Gigi (Regents Park). Tours include: My Fair Lady, Annie and Fiddler on the Roof. She has also appeared in films such as The Devils and TV shows including The New Basil Brush Show, The Bill and Love Hurts. Work in the pipeline includes Gay is the Word (Jermyn Street) and Follies (Opera House, Toulon). Northampton and “Coriolanus” directed by Steven Berkoff at the Edinburgh Festival Theatre. His daughter’s home for Christmas, but she’s not meant to be. Now he can’t get rid of her. 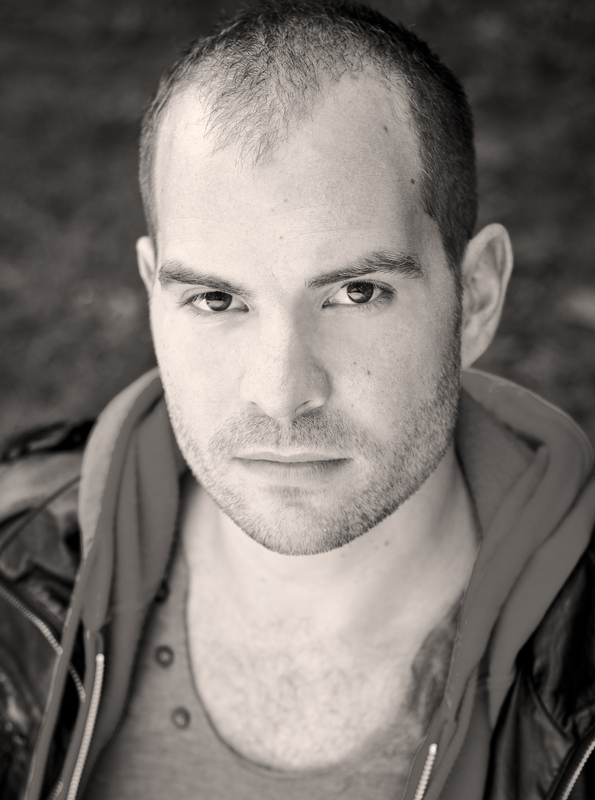 Stephen trained at LAMDA and has appeared in over 125 theatre productions, from panto to Pinter. He first appeared at Southwark Playhouse at its previous address, in Christopher Logue’s War Music; then at its current address, in Doug Lucie’s The Shallow End, earlier this year. Since then, he has appeared in Don DeLillo’s The Word for Snow at the Southbank Centre, recorded a voice-over for For No Good Reason (the forthcoming film about Ralph Steadman), and been filming Gallipoli – The End of the Road in Turkey. 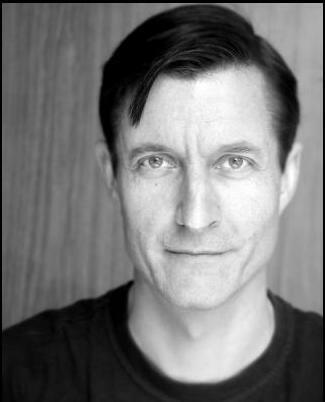 Other recent roles include Quartermaine in Quartermaine’s Terms at Farnham Rep, Windbreak in The Madness of George Dubya at the Charing Cross Theatre, Sherlock Holmes in The Final Case in Macclesfield, Robert in Don’t Misunderstand Me at the English Theatre, Hamburg, and Brian “The Vampire” Stoke in the comedy-horror film, Kill Keith, starring Keith Chegwin. He once worked with the Spice Girls. Ruby graduated from Oxford University in June 2012 with a first in her English Literature degree. 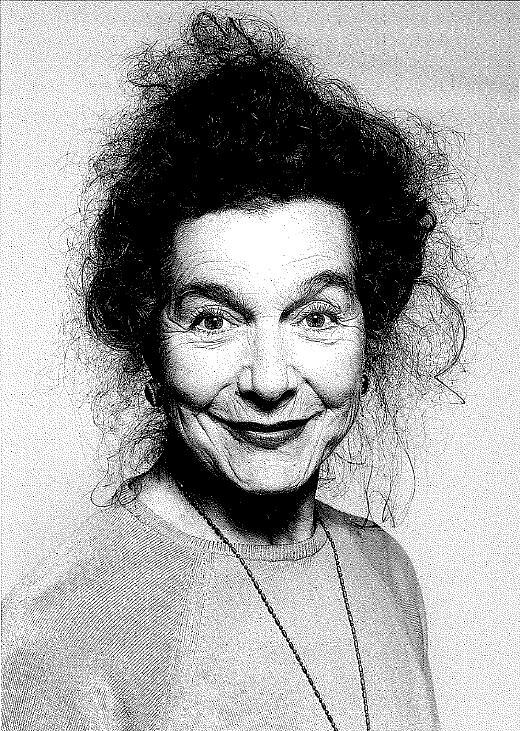 While at Oxford Ruby played parts such as Masha in The Seagull and Blanche in A Streetcar Named Desire (Oxford Playhouse) as well as Jill in Equus, Helena in The Dream and Sarah in The Lover. She also directed a sell-out production of Amelia Bullmore’s Mammals at the BT Studio. She just completed the OUDS/Thelma Holt tour of Much Ado About Nothing in the role of Beatrice, performing in the Bodleian Libraries at Oxford, the Southwark Playhouse and three venues in Tokyo. She has appeared in television and film including The Bill, Gunrush, Lewis, Casualty and Wild Child. Jonah used to be in control of his own life. Now, in the space of less than a week, he’s gone from a happily uneventful life as an Iron Age fisherman to being involved in a violent shipwreck and then swallowed by an aquatic mammal. There’s only one explanation – God must be smiling on him. Apparently some people believe this really happened. Theatre credits include: Macbeth in Macbeth (Ripley Castle), Dazzle in London Assurance (National Theatre), Preston in Heavy Pencil (King’s Head/Nimax Theatre), Romeo & Juliet, King Lear, Merry Wives of Windsor (RSC), Pierrot in Marguerite (Theatre Royal Haymarket), Lee Harvey Oswald in Assassins (Sheffield Crucible), Riff in West Side Story (50th Anniversary), Stu Franklin in Callifornia Suite (Bridewell Theatre), Reecey in Our House (Cambridge Theatre), (Mungojerry in Cats (New London Theatre), Jose in Days of Hope (King’s Head Theatre), Simon Zealotes in Jesus Christ Supestar (National Tour), G.I. in Miss Saigon (Theatre Royal Drury Lane). 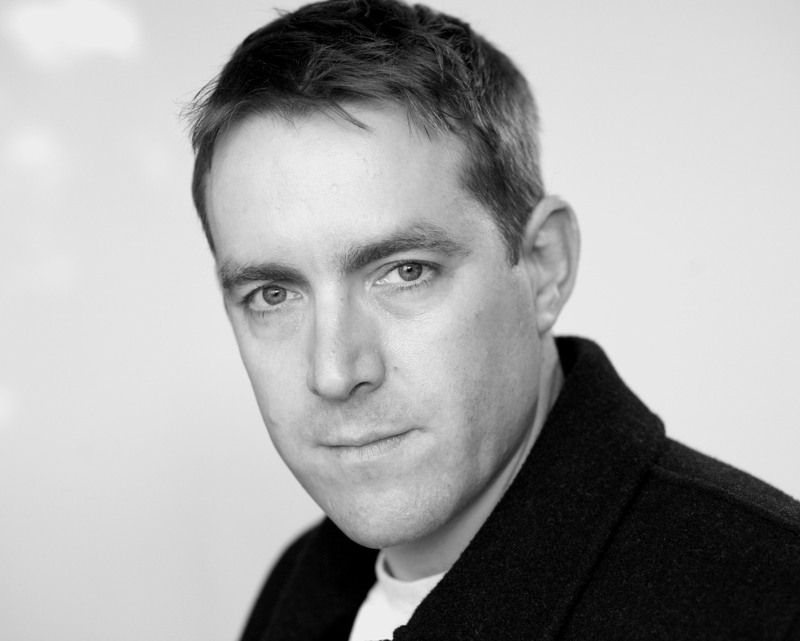 Television credits include: Tim in Misfits (Quite Funny Films), Sean in Shameless (Company Pictures), Jimmy Lips in Life on Mars, Paul in Law and Order UK (Kudos Television), Casualty, Holby City, Doctors (BBC). Film credits include: Dominic in Trance (Danny Boyle), Simon in Come on Eileen (Cloud 8 Productions), Tim in Double Time (Tiget Aspects), Jesus Christ Superstar (Really Useful Group). Trained:- Arts Educational London Schools. Swing cover Arab, West Side Story, U.K Tour. Grease,Victoria Palace,London. Eddie cover Sky, Mamma Mia!, Prince Edward & Prince of Wales, London. Goody cover Nick and Joe, Fame, Aldwych Theatre, London. Scranton Slim cover Harry the Horse & Big Jule, Guys and Dolls, U.K Tour. Thomas cover Lancelot, Spamalot, Palace Theatre, London. Cover Eddie & Sky, Mamma Mia! International Tour. Currently appearing in Mamma Mia in London, Novello Theatre! School friends Alex and James have drifted apart, with girlfriends, jobs, and the very act of growing-up forcing a divide between them. It seems there is only one course of action to bridge the gap; a couple of pints and a catch-up. But as the beer flows, and their stories are told, a web of half-truths and coincidences lead to a major misunderstanding. Special guest, comedian Dave Bibby. Dave was awarded ‘Best Male Act’ at the SOLO Festival Awards for his debut one man show ‘Stories from the Spectrum’, which he then took to further venues including The BAC. 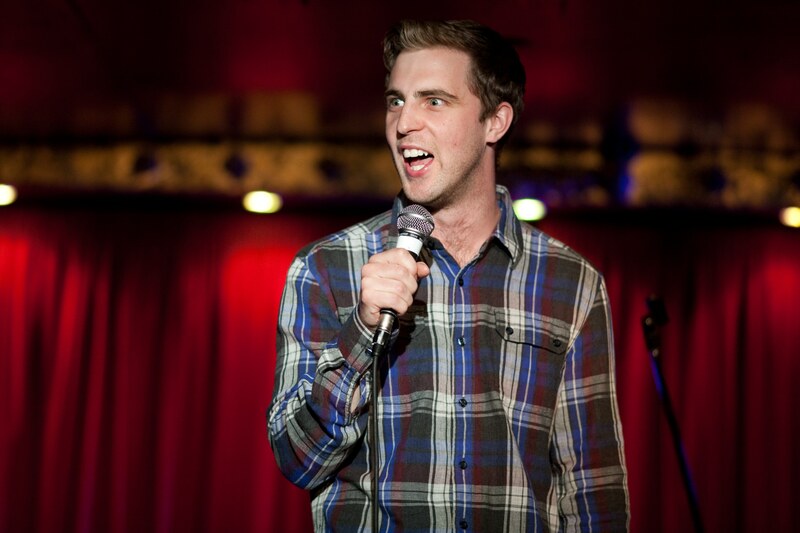 As a comedy specialist Dave was team captain on comedy panel show ‘World’s Worst Web’, played Bottom in Principal Theatre’s ‘A Midsummer Night’s Dream’, toured nationally with the improvised comedy show “Your Line or Mine?” and continues to be a regular on the stand-up circuit. Dave has presented live from Reading Festival, V Festival and Little Episodes Live. He is currently fronting a new show about women in professional football called ‘Women on The Ball’ and developing a new sitcom for Talkback Thames. He can be seen next alongside Stephen Fry in new Channel 4 hidden camera show ‘Public Eye’ and will also feature in new British sitcom ‘Dave Shakespeare’ later this year. Tickets are £10 for the performance, commencing at 8pm on Sunday 21st October 2012.